Release Date:02/22/2019;Notes:Vinyl LP pressing. 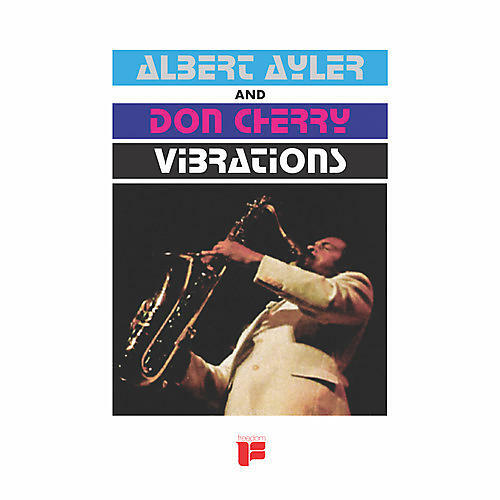 Recorded in Copenhagen in September of 1964, Vibrations is the second album released by American free jazz saxophonist Albert Ayler's quartet featuring Don Cherry, Gary Peacock and Sonny Murray. Originally issued by the Freedom label, it was also released under the alternate title, Ghosts. Previously out of print for decades, Vibrations has now been specially remastered for an audiophile-grade 180-gram vinyl pressing at Pallas in Germany courtesy of ORG Music.